Following a friend’s recommendation can make your life easier when you’re looking for a place to stay. 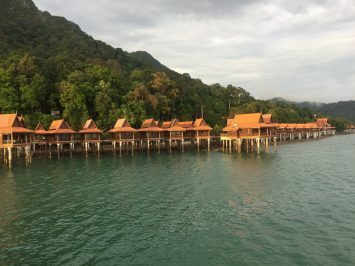 When I was planing my trip to Langkawi, a friend told me about the Berjaya Langkawi Resort, and when I laid my eyes on the water’s bungalows, and the resort’s infrastructure, I had no doubts that I wanted to stay there. Berjaya Langkawi Resort is situated in the Langkawi Global Geopark, the first Geopark in Asia, and a UNESCO site since 2007. 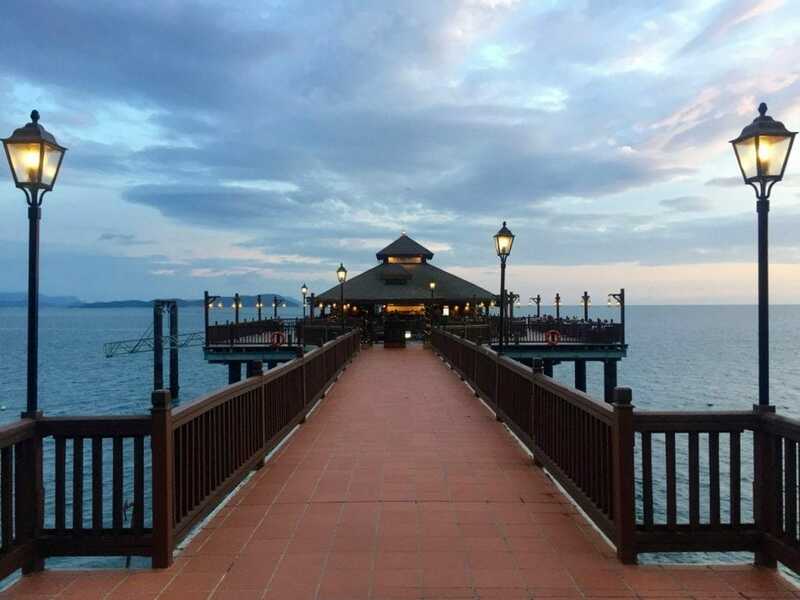 Located at Burau Bay, Berjaya Langkawi Resort is surrounded by lush vegetation and emerald water, and is just a 20min drive from the international airport, and a 45min drive from the port Kuah Jetty. The 5 star hotel has 412 rooms and suites, nine bars and restaurants, a ballroom with capacity for 900 people, eight individual meeting rooms, spa, swimming pool, gym, playground, and its own private beach. 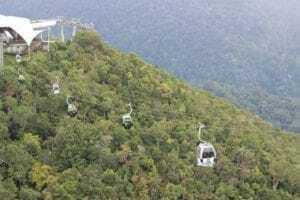 Berjaya Langkawi Resort is so huge that there are vehicles to shuttle guests between their rooms and the common areas. 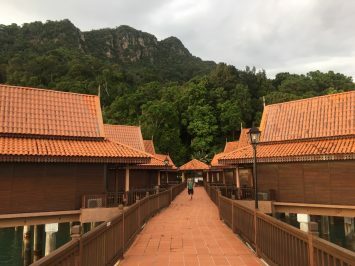 All the rooms are beautifully and elegantly decorated, with Malay wood exteriors, timber flooring, contemporary furniture, and individual balconies and big windows to let in plenty of sunlight. 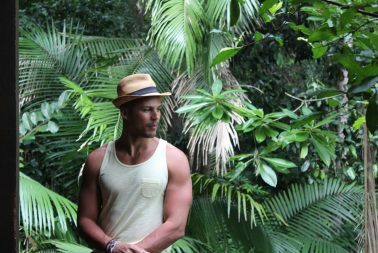 I stayed in a rainforest studio, which is 65 sqm and situated in the middle of the jungle surrounded by lush greenery. The studio has a living area with couch, chairs, a table and desk; a very comfortable king size bed, minibar, cable TV, and a balcony with outdoor seating. 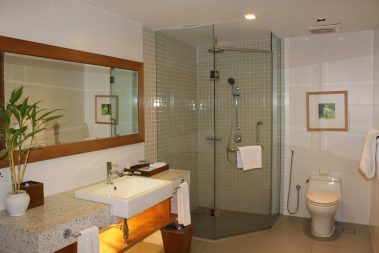 The bathroom is big and comes with an awesome bathtub, a rain shower, indoor plants (which I love) and toiletries. It also features an exquisite lighting system with hidden lights underneath the washstand for a very atmospheric bathtime. 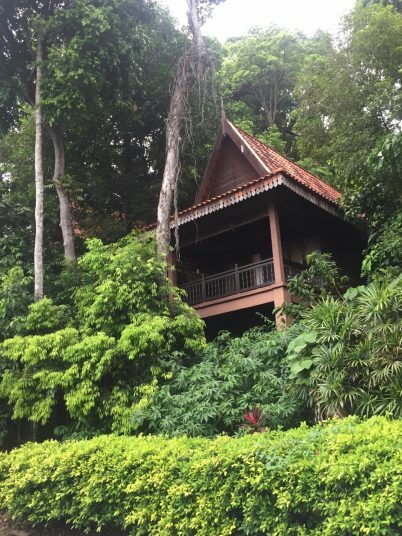 I really loved the fact that it is nestled in the green rainforest, and when you’re on the balcony, you only see trees and nothing else. Actually the balcony was my favorite part of the room, and if you are a nature lover like me, you would also feel grateful for being there. There are four bars and five restaurants spread out in different parts of the resort, serving local and international cuisine, and with different settings and themes. 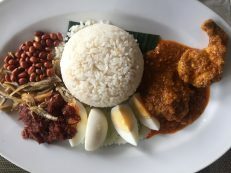 – Dayang Café: serving Malaysian & international specialties. – Oriental Pearl: serving Cantonese & Szechuan cuisine. – Beach Restaurant: serving Western & Indian cuisine at the beachfront. – Pahn-Thai Restaurant: serving authentic Thai cuisine at seafront. – Lobby Lounge: serving snacks & cocktails with music at night. – Rimba Sports Bar: pub with music, games, live sports channels, cyber café, mini library and jukebox. – Boat House Bar: serving snacks & beverages at the beachfront. – Sunken Pool Bar: serving snacks & beverage by the poolside. 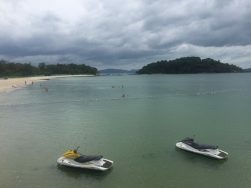 During my short stay I went only to the Dayang Café, for breakfast and also for lunch; the Beach Restaurant, and the Boat House Bar. The dishes served in all three restaurants were tasty, and had great prices and portions. 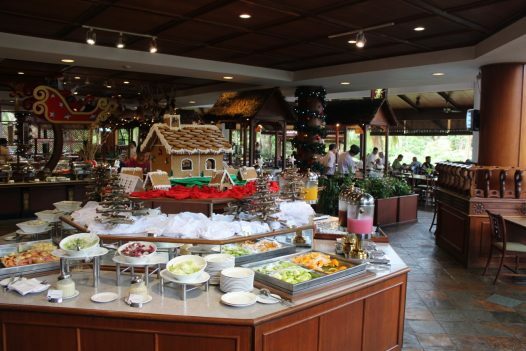 The buffet breakfast served daily has an enormous variety of dishes, including fruit, juices, cereals, pastries, hot meals, and live cook stations. Dayang Café provides a great pool view with beautiful trees that attract birds and squirrels constantly; the Beach Restaurant has also a great setting, with an amazing view of the beach specially on sunny days. 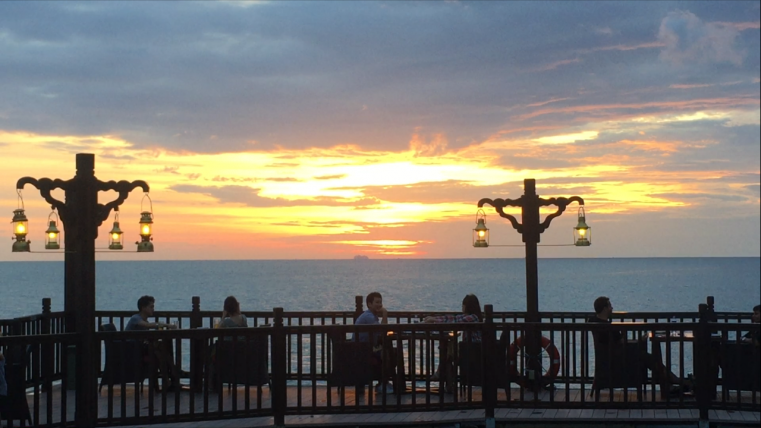 But nothing compares to the Pahn-Thai Restaurant, which is whimsically built on stilts over the ocean, and has a romantic atmosphere with tables outside under the dimmed lights. The sunset at Pahn-Thai Restaurant is terrific! Some of the hotel’s facilities and services are: foreign currency exchange; Wi-Fi access in public areas; clinic; shuttle service within the resort, and also to town and night markets; airport transfers; car rental; laundry, etc. 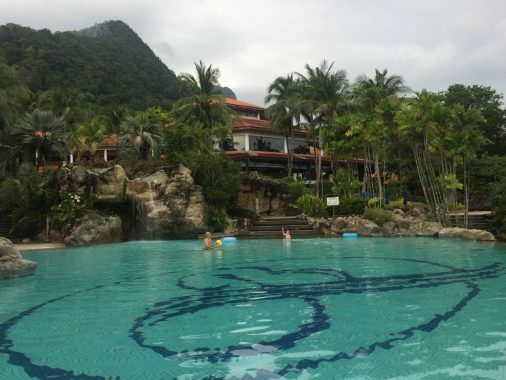 To keep you entertained during your stay, Berjaya Langkawi Resort provides several activities to please everyone. And in the lobby, you can also make a reservation for tours such as: mangrove tour, jungle trekking, cycling, island hopping, sunset yacht cruise, marine park, round island tour, etc. I was in Berjaya Langkawi Resort during New Year’s Eve, and the hotel prepared a big party, with a gala dinner, live entertainment and fireworks. 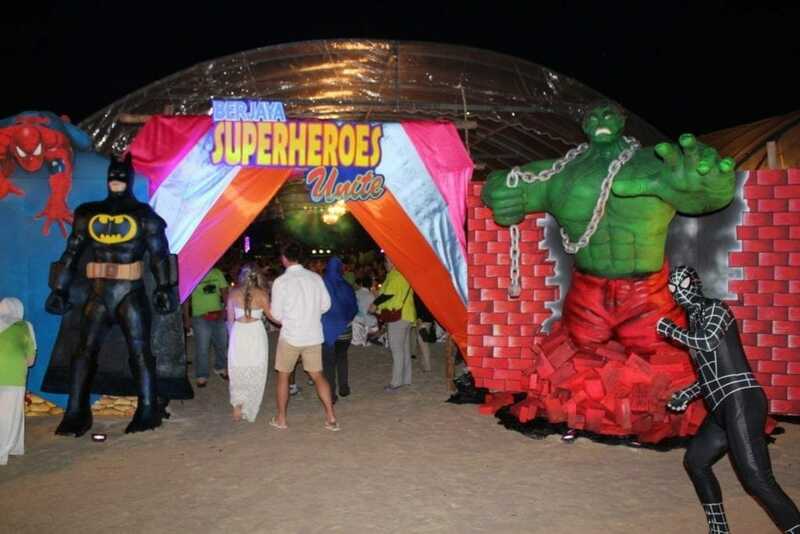 They built a big tent on the beach, with a buffet serving international and local dishes, including fresh seafood and barbeque. The live music, presentation and games were fun, and the grand finale with the fireworks was exhilirating, however the party started a little bit early for me. During my stay at Berjaya Langawi Resort, the service provided was good. 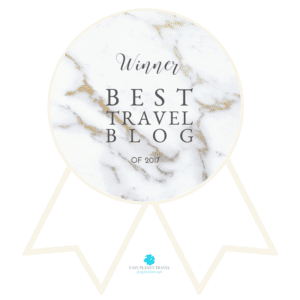 All members of the staff speak English, the receptionists were very friendly and helpful, waiters were attentive and the people who work on the NYE’s party gave their best to provide an unforgettable time to every guest present. The room service was also good, and the room was cleaned everyday, towels changed, and toiletries refilled. The only inconvenience was with the shuttle service, but I believe it was because the hotel was almost fully occupied. Even so, there is room for improvement. I believe the lack of available taxis is not just a problem on the part of the hotel, but also for Langkawi. To find an available cab from the port to the hotel took at least 20min. And even when I gave notice that I would need a cab to the port at a specific time, it took the same amount of time from the hotel. Other than that the service was good. 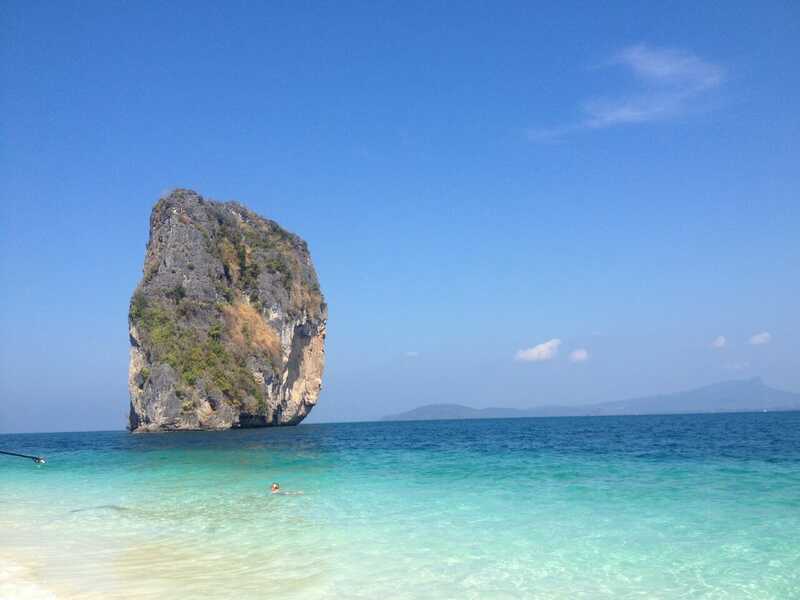 My stay at Berjaya Langkawi Resort was spectacular. I loved my rainforest studio, it was really large, classily furnished, and cleaned and made everyday. The hotel has excellent facilities, good restaurants serving local and international cuisine with very good prices; an awesome pool, and tranquil and relaxing beach. 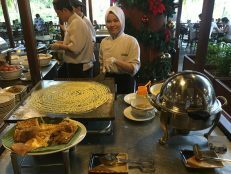 The hotel offers plenty of activities for the whole family, and also a tour agency in case that you want to explore more of Langkawi. Prices a pretty reasonable, especially if you book in advance and out of peak seasons. 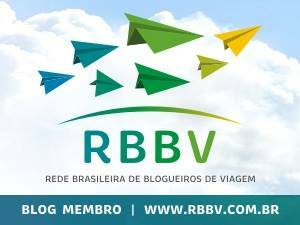 You can find a rainforest chalet, of 32.4 sqm, for US$ 130/night with breakfast included, and a family chalet for 4 adults for only US$ 195/night. This is pretty good, isn’t? 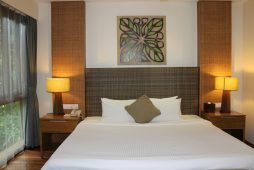 You can check all the details, rates and book your room at Berjaya Langkawi Resort through Agoda or Booking.com, that are two websites that I use. 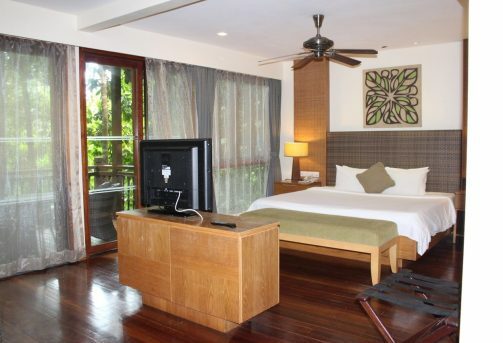 Enjoy Langkawi and your stay at Berjaya Langkawi Resort! • Here is a video of Berjaya Langkawi Resort that I posted on facebook.